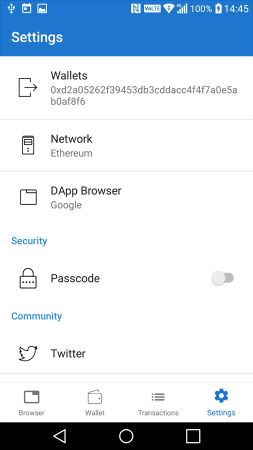 I registered my LikeCoin ID with MetaMask on desktop/laptop, now I want to access the ID on my mobile with the Trust Wallet App. 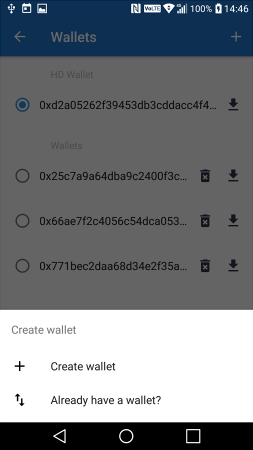 Click the “…” icon next to your wallet name label. Copy the key and keep it in a safe place, DON’T give it to anyone. Switch to the “Browser” view and visit like.co. 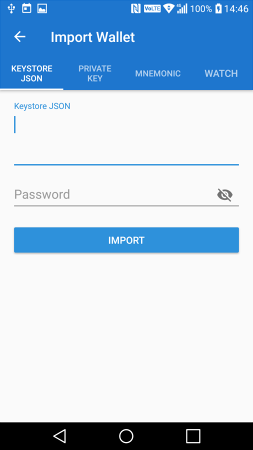 You can now login to the site by the newly imported wallet address. You can also check your LikeCoin balance in the Wallet page.